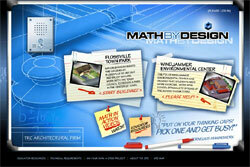 Today’s technology-driven jobs require strong math and analytical skills. Technical jobs account for nearly one-third of all employment opportunities, and schools are working to prepare students for this rapidly growing workforce population. Maryland Public Television (MPT) has developed a wide variety of standards-based math activities to meet the current needs of students and teachers in Maryland and beyond. 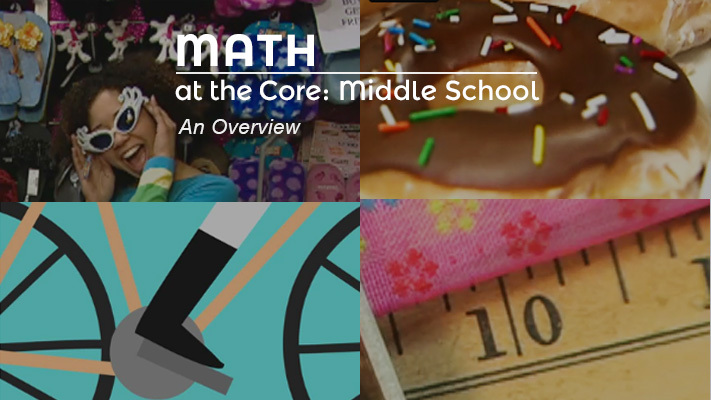 MPT’s math resources help students learn critical Common Core skills using engaging multimedia, high-quality content, and real-life stories. Bring these valuable resources o your classroom today.